The entire staff gets a shock by Veer’s move. Dr. Kabir learns about the interns, who were making fun of Mishri. Veer slaps the intern. Dr. Kabir tries to stop the issue. The intern’s parents come to complaint against Veer and wants him to be dismissed. Veer is frustrated on Dr. Kabir. He doesn’t think well. When Dr. Kabir complains about the interns, Veer gets angry. Dr. Kabir asks Veer to keep his cool and apologize for the slap incident. Dr. Kabir gets in pressure from the intern’s parents. He doesn’t dismiss Veer from his work, and just shifts Veer to the surgery department. Veer thinks Dr. Kabir is still wrong. He believes that Sanchi and Dr. Kabir ruined his life. He takes Dr. Kabir’s decision negatively. He asks Dr. Kabir not to act great, as he knows his truth. Dr. Kabir relieves Veer from the job of managing interns. 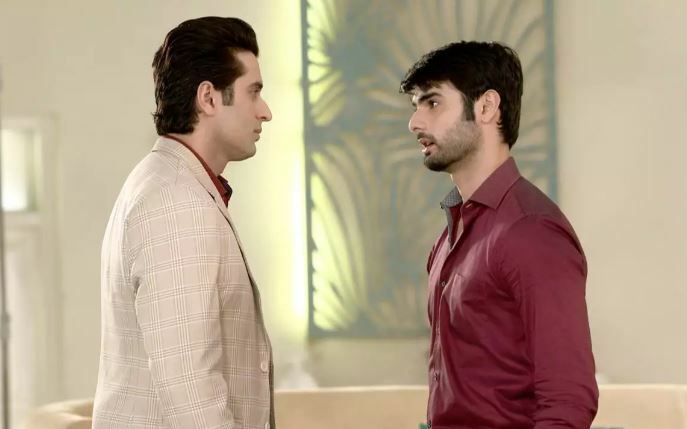 He asks Veer to vent out anger as much as he wants. He says you can scold me, but I will make sure that you get your rights. Veer says you have changed my department and insulted me in front of everyone. Dr. Kabir wishes that Veer finds a way to control his temper, else it will be tough for him to manage his career. Veer thinks Dr. Kabir wants to ruin his career this way. He didn’t move on in life. 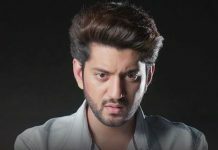 He is angry that Sanchi has cheated him. He vents out frustration on Dr. Kabir in front of everyone. His personal life’s disturbance affects his professional life. He is not able to work well in the hospital. He is upset with Mishri, that everything happened because of her. His anger gets high. Dr. Kabir asks Veer to focus on his work and carry out the surgeries well.